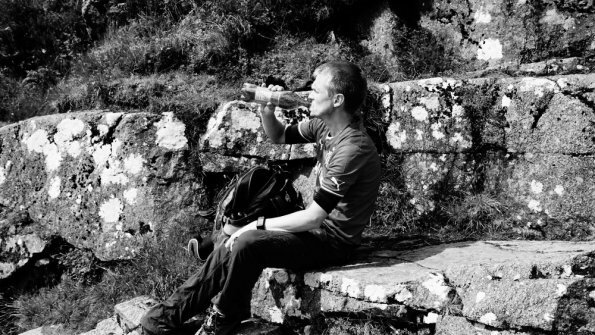 Yet more Ben Nevis photos! 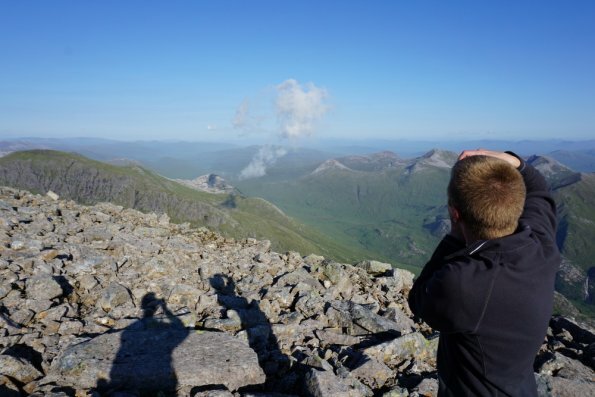 Here are some more photos from the truly amazing walk up Ben Nevis, the highest mountain in the British Isles, located in Scotland. Standing at 1,345 metres. OMG it looks fantastic , just one question , whats in the bottle in the top photo ? Beautiful pictures of Scotland G., my 2nd favourate part of the UK, sorry Cornwall & Devonshire come 1st. he he. The b/w pic is very nice as well. 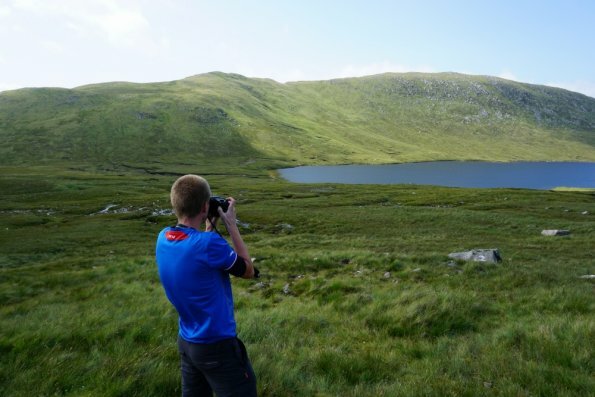 I’ve now climbed 3 Munros out of 282 (1.06% complete) Photo gallery now, shows more photo info!